Are you fond of photography and would love to send your beautiful captures to your friends scattered all over the world by post? Well, when it comes to envelopes for photo enthusiasts, a 4×6 envelope would be excellent. These are also called A6 envelopes and are designed to house 4 x 6 photos. If you want to get an edgy look for your photo envelope, go for the envelope liner template. Send you photographed snaps to your friends and families within the 4×6 PSD Envelope Template Download. Use the best quality sample papers to make the envelope which will avoid any possible crease. 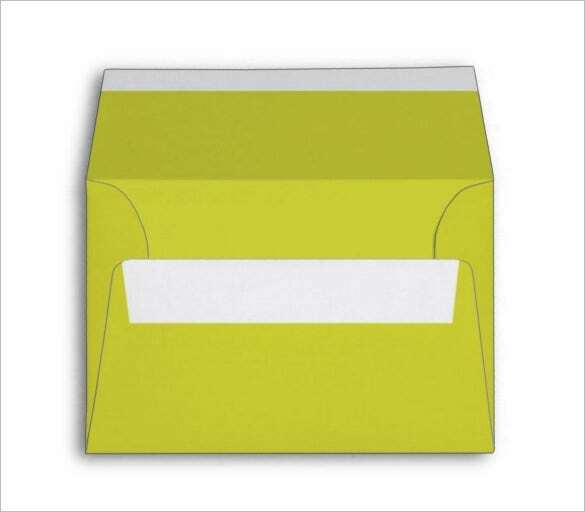 To keep up the vibe of the invitation, use the printable versions of the 4×6 Peer Green Envelope Template Download. Add different designs to send them for different occasions. 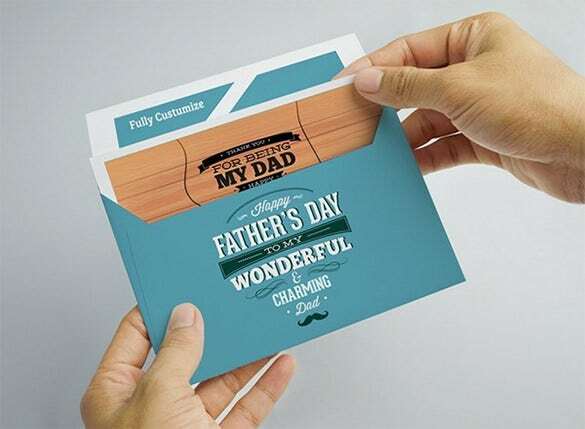 To make you dad feel special on the Father’s day, the examples of 4×6 Envelope Template for Father’s Day is the best idea. 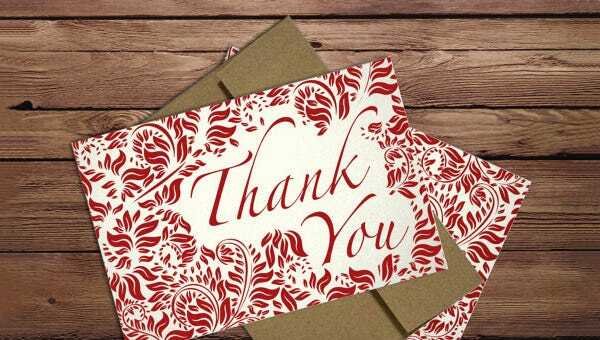 Write you own message in flaunty fonts to convey the warmth towards him. 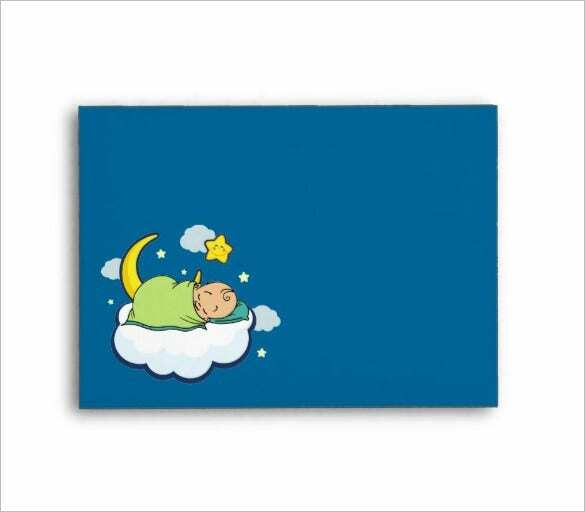 The Sleeping Baby 4×6 Envelope Template is ideal for sending cards or letters to parents of the kids whom you can shower the blessings as well as convey the love with these special envelopes. 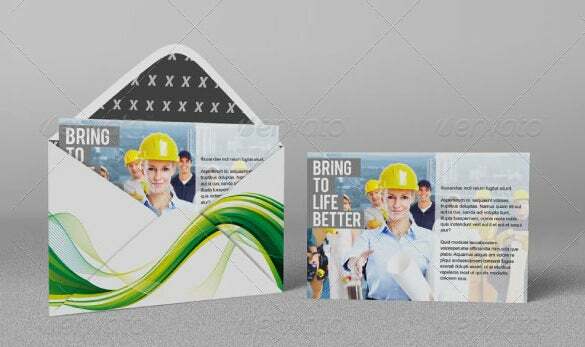 This Photoshop envelope template provides one file with seven positions. It comes with 4 x 6 size and smart object which helps in making realistic presentations instantly. It is ideal for creating invitation or greeting cards. It is supplied with instruction guide. 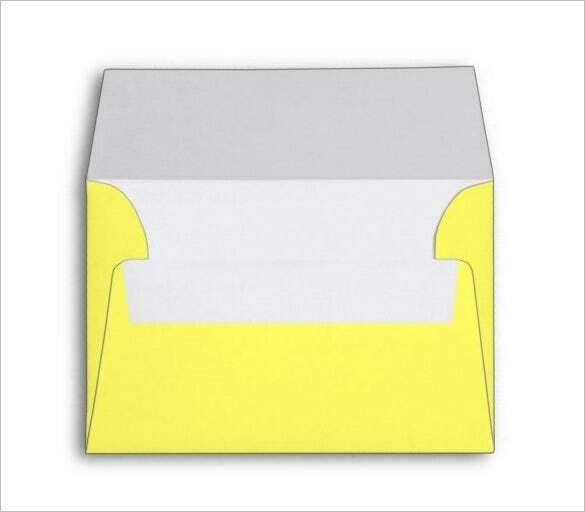 This foldable envelope template comes with stylish square flap as well as gum seal. It provides printer ready format and allows adding bleed for best quality printing. It comes with smooth and vibrant paper which is made of recycled material. 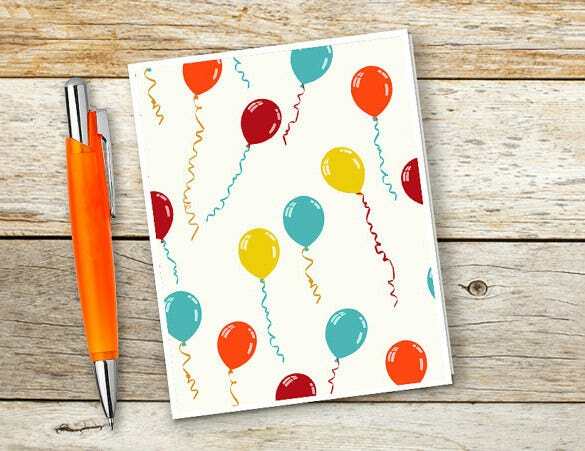 This envelope greeting card template is made with hand and prepared from recycled paper. 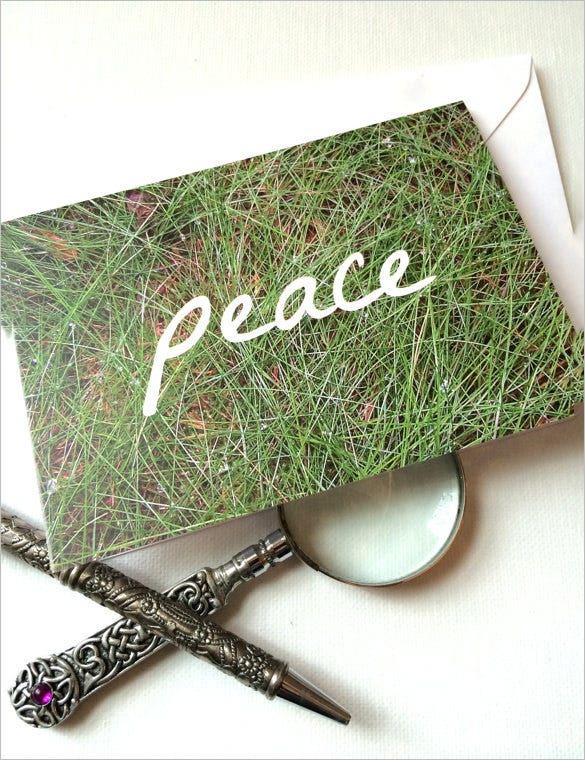 This “Peace” card displays green grass of Ardennes forest. The rear side of the card is in white color and it comes with a white envelope. It allows writing any inspirational words. 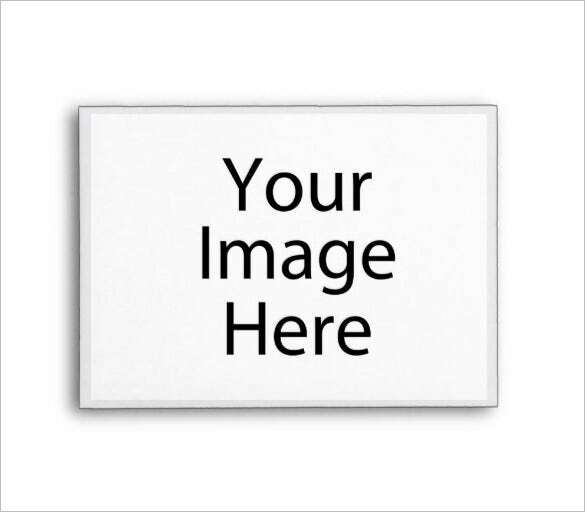 This envelope template comes with 4 x 6 size and allows adding 1/8 inch bleed for better quality printing. It also provides smaller size envelope for smaller invitation cards. It allows customizing the envelope by adding text, inserting images or artwork. This birthday invitation envelope template comes with handmade material in three patterns. It is printed on best photo paper which can produce quality finishing. It provides matching envelopes for the invitation cards. 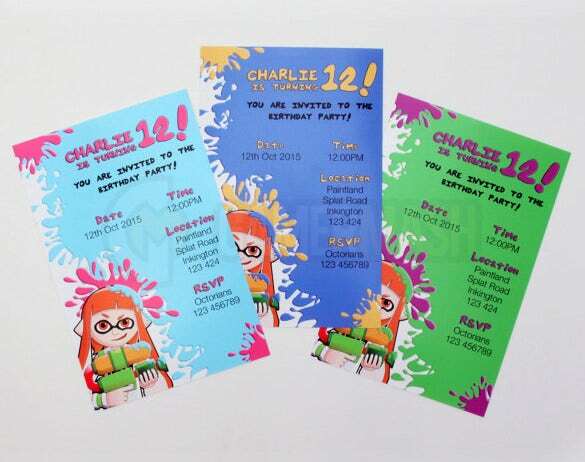 They are ideal for any type of invitations. 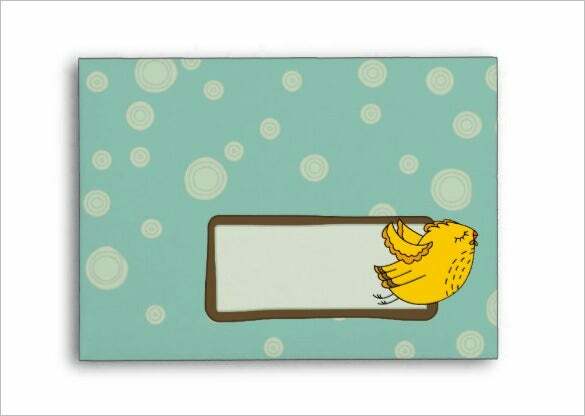 This chick bird envelope template enables one’s business to standout and it is made of recycled content. It allows customizing the design and adding bleed to improve the quality. It comes with printer friendly format and provides smaller size envelopes too. 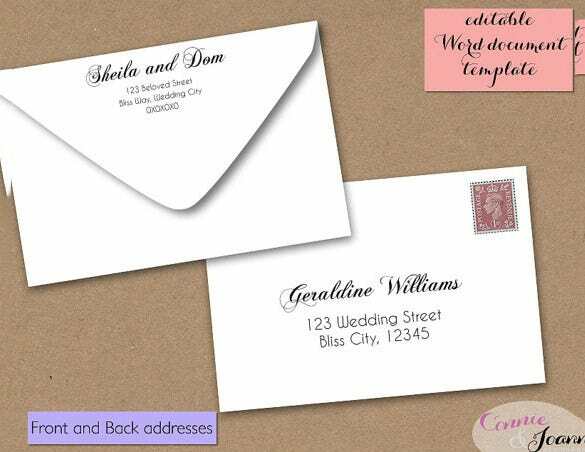 This 4×6 envelope template word allows creating one’s own envelopes with hand writing style. It also allows adding a message and comes with different sizes. It comes with free fonts and enables changing color or text. It comes with instructions guide also and useful for wedding invitations. A 4×6 envelope format is a medium-sized envelop which is a perfect balance between a small & big envelope size. 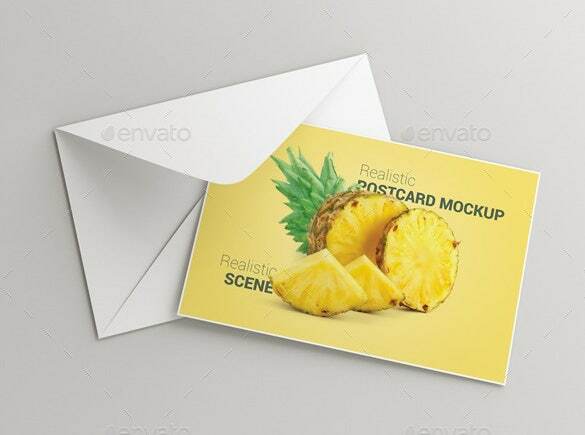 Thus, you can also use These PSD Envelope Templates for your postcard sized greeting cards or holiday wishes. 14+ Paper Snowflake Template – Free Printable Word, PDF, JPEG Format Download! 6+ Envelope Liner Templates – Free Word, Excel, PDF, PSD Format Download! 12+ Letter Envelope Templates – Free Printable Word, Excel, PDF, PSD Format Download!